As we prepare to celebrate President’s Day, my Hoosier mind goes immediately to our 16th president and his connection to Indiana. Although Illinois lays claim to the slogan “Land of Lincoln,” I could argue that Indiana also has a right to share that mantra since the beloved president spent his formative years in the Hoosier state. 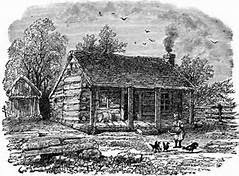 In 1816 Thomas Lincoln moved his little family, including seven-year-old son Abe, to Spencer County in southern Indiana. There, two years later, Thomas’s wife and Abraham’s mother, Nancy, died of milk sickness. She is buried there near the site of the family’s cabin. 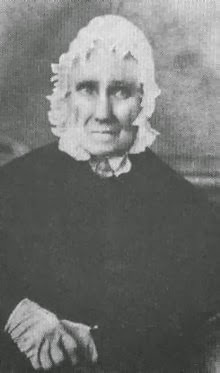 In 1819, Thomas married widow Sarah Bush Johnston and brought her to his Indiana home to become the beloved second mother to Abe and his sister Sarah. It was during his growing-up years in Indiana that young Abe acquired both a love of books and the honest work ethic that stayed with him throughout his life. With the closest school a four-mile walk from the Lincoln cabin Abe was, most often, what we would now call “home-schooled” by his step-mother, Sarah. 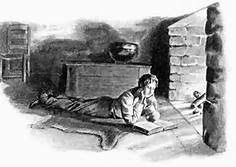 Many an evening, the boy who would one day be president, lay before his Hoosier hearth, reading the books that would help to form him into a leader capable of shepherding a divided country through a bloody civil war. Ambitious and hardworking, young Abe was always busy. 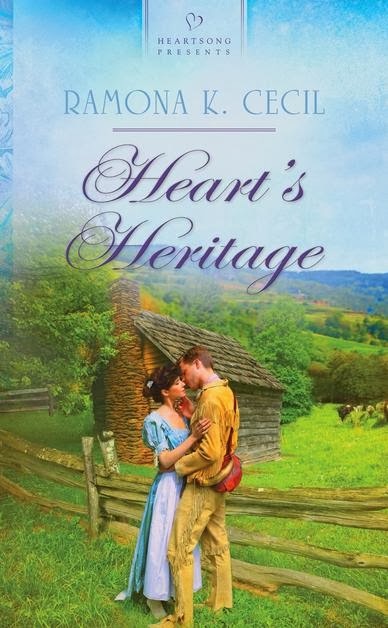 He often hired himself out to clear land, plow fields, or split rails to build fences. The marker above lists some of the jobs Lincoln did as a youth in Indiana. 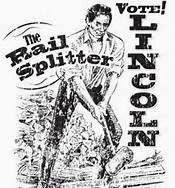 His reputation as a rail-splitter went on to become a campaign slogan when he ran for president. 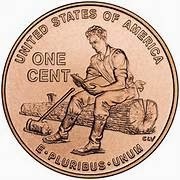 I think it is altogether fitting that in 1909, Abraham Lincoln’s was the first presidential likeness to appear on an American coin; the penny. A hundred years later, the Coin Act of 2005 called for four new penny designs, each commemorating a different stage in Lincoln’s life; his birth in Kentucky, his formative years in Indiana, his professional life in Illinois, and his presidency in Washington D.C.
Ramona Cecil is a poet and award-winning author of historical fiction for the Christian market. A proud Hoosier, she often sets her stories in her home state of Indiana. Interesting! 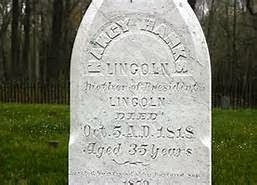 I hadn't realized Nancy Hanks Lincoln was only 35 when she died, nor did I know there were new Lincoln pennies. I'll start paying closer attention. Thank you for sharing this fascinating history, Ramona. We have visited Lincoln's birthplace and his boyhood home in Kentucky. Thanks for stopping by, Brittney. 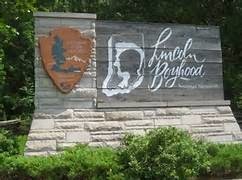 I visited Lincoln's boyhood home in Spencer County, Indiana many years ago. I'm putting it on our "Places to See" list for this coming summer. Hi, Sharon! 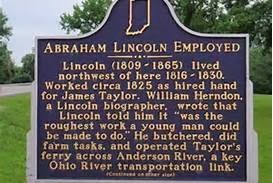 I think a lot of people are unaware of Lincoln's Indiana connection. Thanks for stopping by!